Then you will have to type in the password for the server and click "Connect"
Going into 2019, there will be a minor change in the way new members are brought into the unit. This means that when you join you will not be put directly into the ranks of JSDF, instead new “recruits” will be put into a 3 week probationary period for them to see if they like it or not. If you are between the age of 16 and 17 you will be put in a 6 week probationary period. 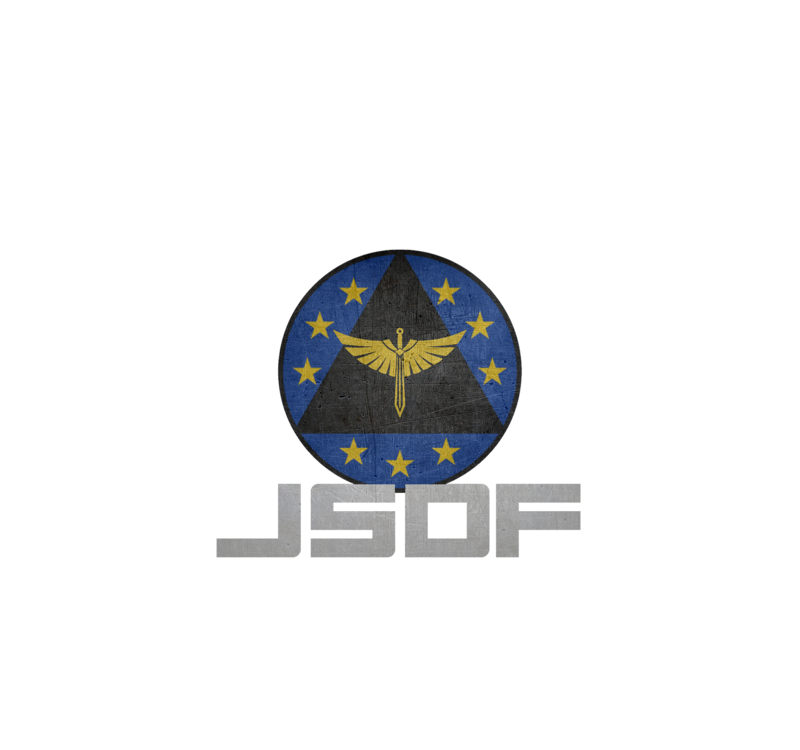 While you are in the probationary period, break one JSDF Rule and your application will not be accepted.